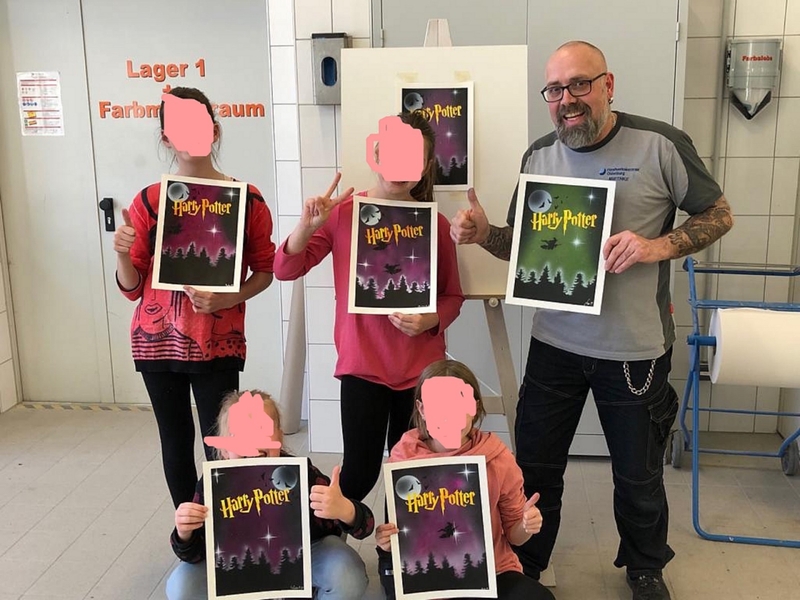 An airbrush course for kids. It was a complete success. Everyone had a lot of fun and achieved great results! A very awesome thing to do for the kids. More important education than math!